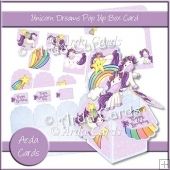 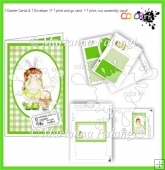 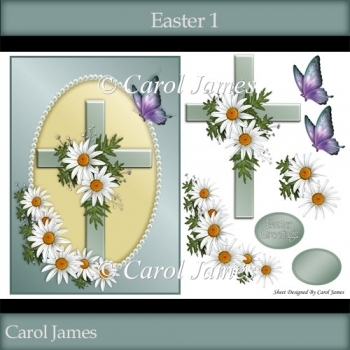 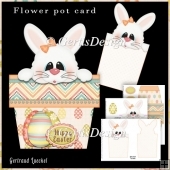 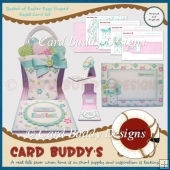 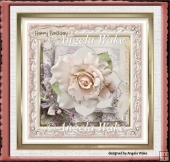 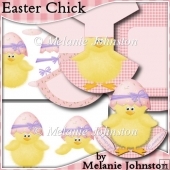 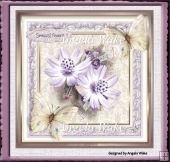 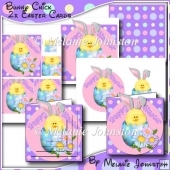 A very elegant card front with an Easter theme but it does have other uses. 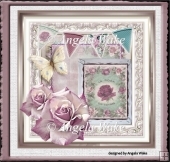 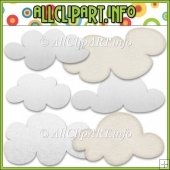 Some decoupage pieces for that 3D effect. 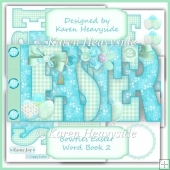 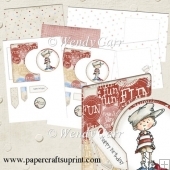 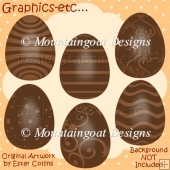 Sentiment tag with 'Easter Greetings' as well as a blank tag for your own greeting.